The sooner you utilise your annual ISA allowance, the quicker your money starts working for you. ISA season is over, bringing respite from weekend newspaper supplements offering "five reasons" why we need to act fast to make the most out of our tax-free allowance. Many of us will have heeded their advice and taken the opportunity to spring clean our finances. The fact that the ISA is 20 years old means this savings regime is now as much part of March activities as watching Six Nations rugby or putting the clocks forward. But investors would do well to consider turning this annual event into an all-year round habit. That's because there are many advantages to investing early and throughout the tax year, rather than just waiting until the annual rush ahead of the next deadline on April 5, 2020 (it's a Sunday next year). And the statistics highlight clearly the significant benefits of getting your money working for you as soon as possible. Indeed, research reported by our sister website Money Observer last tax year showed that investors who use their ISA allowance at the start of the year rather than the end, could generate thousands of pounds in extra profit. The most important benefit of being an early bird is that you will be invested for longer. And even if the full £20,000 allowance isn't available to deploy at the start of the financial year - and for the majority, it isn’t - there's nothing to stop you drip feeding into an ISA on a month-by-month basis. Like investing early in the tax year, regular investing in this way means compounding will have a chance to take effect, such as through the accumulation of quarterly or interim dividend payments. Even when stripping out the benefits of these shareholder pay-outs, it's worth remembering that the FTSE 100 index has added 2.4% over the course of the 2018/19 tax year. That's a return in excess of current savings rates and many cash ISAs. Extra time in the market also helps to iron out volatility by investing the same amount of money each month. 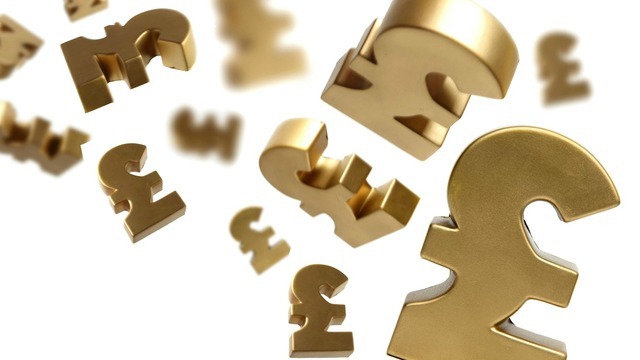 This pound cost averaging strategy allows for more units to be bought when a price falls, which should then realise benefits once the share price improves. In contrast, a lump sum purchase later in the tax year could mean an investor is able to buy fewer shares than someone who has been in the market for longer. What is powering ISA millionaire portfolios? As well as this disciplined approach, the regular investing strategy removes the stress and worry come next spring when there are suddenly decisions to be made about where to invest the ISA allowance. There's a danger that investors will be driven by market sentiment at that time, which could distort decision-making and increase exposure to risk. Investing your ISA at the last minute also risks not being able to commit to your full £20,000 allowance as the money has already been used elsewhere, possibly in less tax-efficient ways. Acting at the start of the year should mean the temptation to spend ISA funds is avoided - particularly if that money is locked away in a fixed-rate product - and provide ample reward for being an early bird investor.